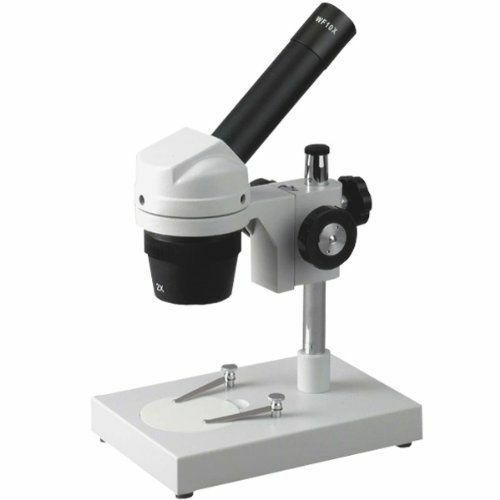 We are offering Senior Dissecting Microscope to our clients. Since its founding in the year 1980, in Chandigarh (India), we “Aarson Scientific Works” has evolved as a prominent Manufacturer, Trader, Exporter and Supplier of a highly durable range of Microscopes Lab Equipment, Audio Visual Equipment, Laboratory Heating Equipment, Laboratory Equipment, Biological Microscope and Microscope Component, etc. These products are widely used in laboratories, research centers and other related place. Under the supervision of our Proprietor, “Mr. R. S. Verma”, his knowledge in this domain, we have placed a strong pillar in the market. His in-depth business experience has allowed us in fulfilling a huge clientele. We are exporting our products in Africa, South Asia, USA and many more.